Six girls from PA West Soccer participating in the US Youth Soccer Girls ODP Interregionals in Boca Raton, FL. 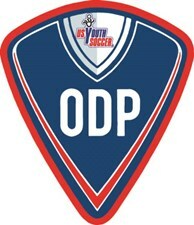 The girls are part of the East Region ODP teams at the annual competition between regional teams. Visit the Girls Thanksgiving Interregional web site to follow the action.